Thank you for taking the time to get in touch with us - we'll get back to you shortly. Cohart Asbestos Disposal Ltd was formed in September 2005. Cohart is a family run business, their Managing Director having 40 years of experience in the waste management and transport industry. Cohart have undertaken and successfully completed a variety of challenging projects for the safe disposal of asbestos. 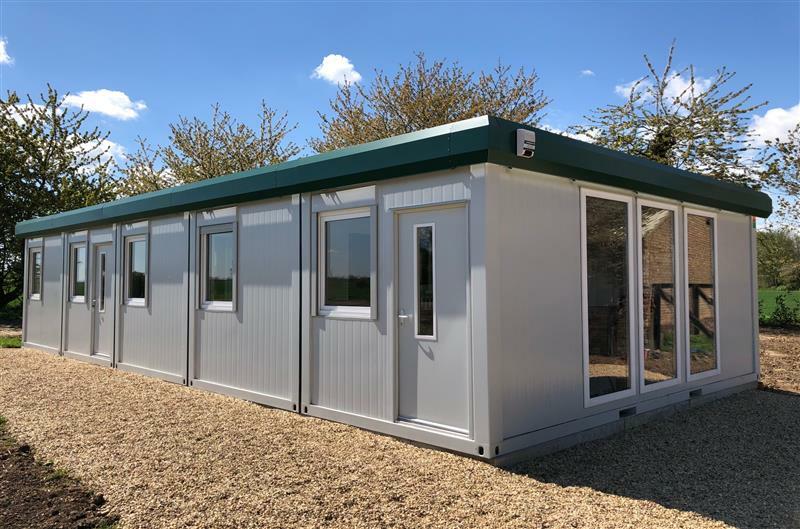 In need of new office complex we designed manufactured and installed a bespoke 10 section Modular Building for their yard in Basilson, Essex. 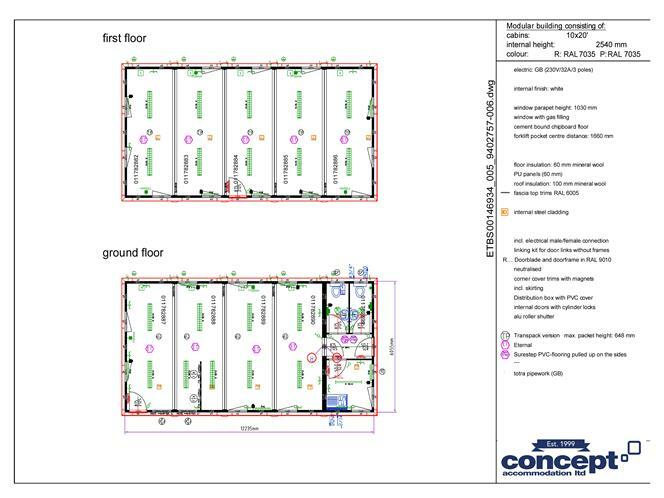 The upper floor is open plan and the ground floor includes toilets and a kitchen. 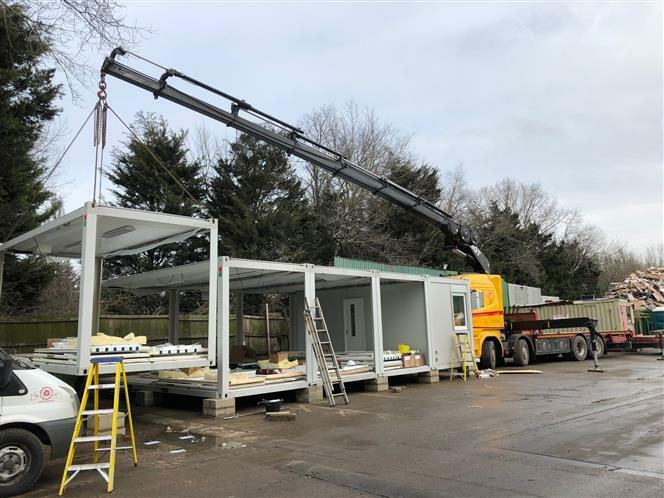 A hiab / crane was used to install each of the 10 individual modules and also erect the external staircases, this saves both time and space when working on site. 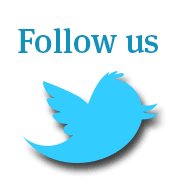 Please contact us if you require any information or details on any of our products. 5 on 5 Building installed in Canning Town! 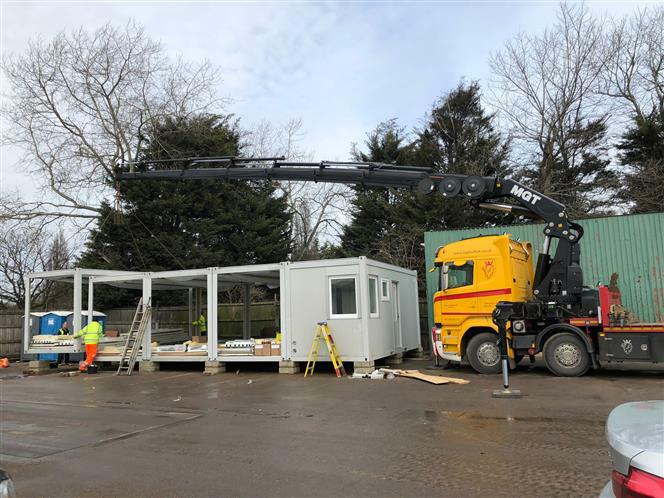 New Yard and New Building for Halletts Birmingham! A Busy Month in Pictures! Concept hit the right notes with Symphony! Plenty of Work...Shops for Tarmac! 'Wright' time for a cabin upgrade! Yummy Scrummy Bakery, another local delivery! Recycled in time for Christmas! Weighbridge Vision for Recycling Client! Committed to the Cabin Cause! A Building with a Twist! We do like to be beside the Seaside! Making HAY whilst the Sun Shines! Squeezed into the middle of London! Going with the Grain...not against it! Concept called into action by Chelsea FC…again! TAN Topped Up In Perth! Great Order 'Chalked' Up by Our Sales Team! Concept keep pace with logistics business! A plush meet & greet parking experience! Concept deliver to the end of the earth! Nearly a Storm (king) in an empty teacup! Planes, Trains & Automobiles, another local installation! Concept get their skates on! Out with the old & in with the new! Cooking on Gas at Rutland Cookery School! Green Credentials - in more ways than one! Royal Seal of Cabin Approval! Going Green with Veolia Environmental Services! Built on VERY Solid Foundations! Staying on Track with DB Schenker Rail! Ensuring B&Q Staff are fed and Watered! First past the Winning post! Top Marks from London Borough of Barnet! 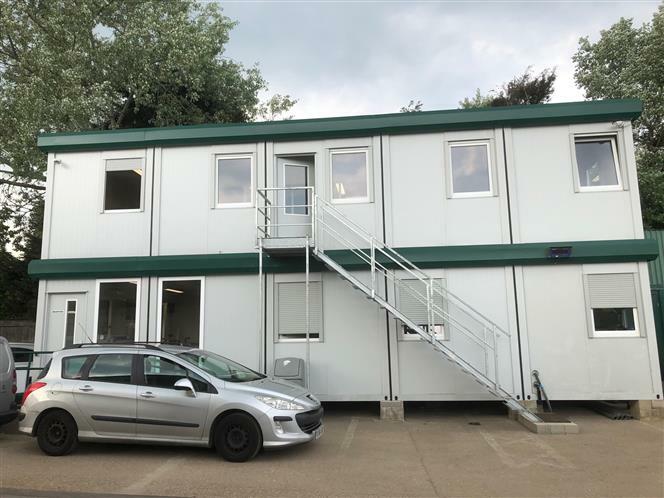 Our Biggest Modular Building...So Far! Reaching for the Sky as we go 3 High! New product finds first home in Scotland!